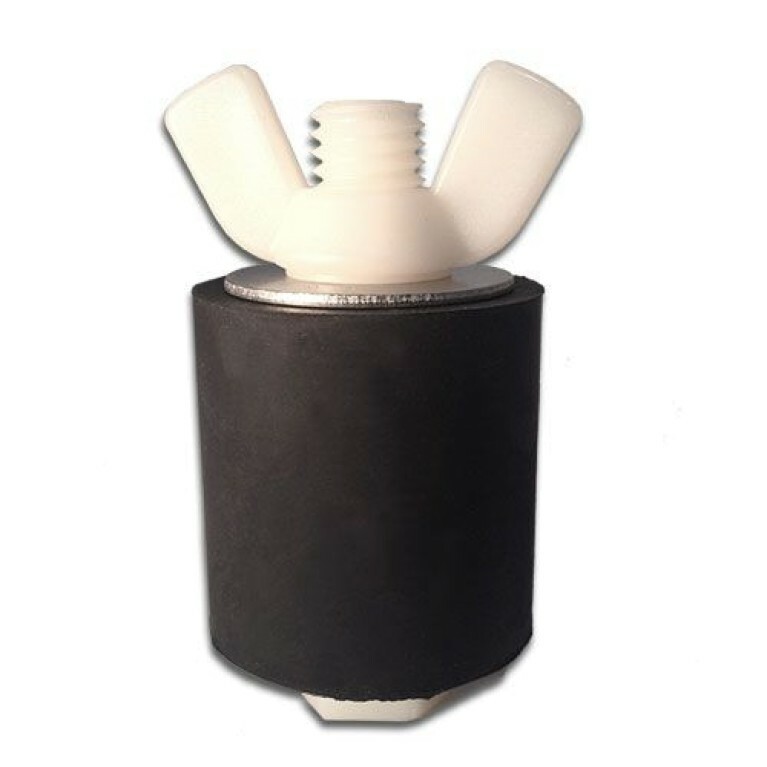 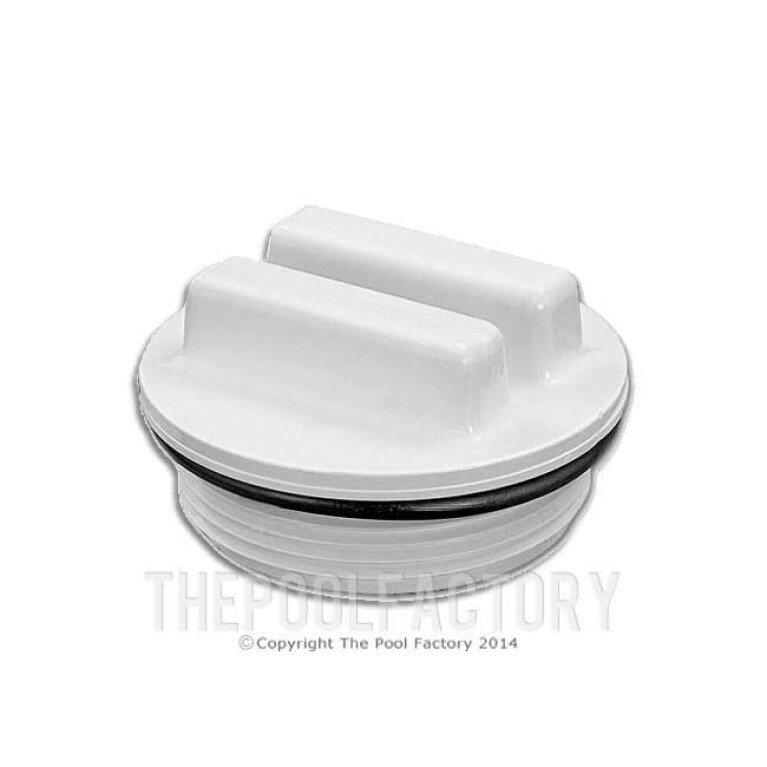 The Aquador Replacement snap on lid fits standard above ground skimmers. 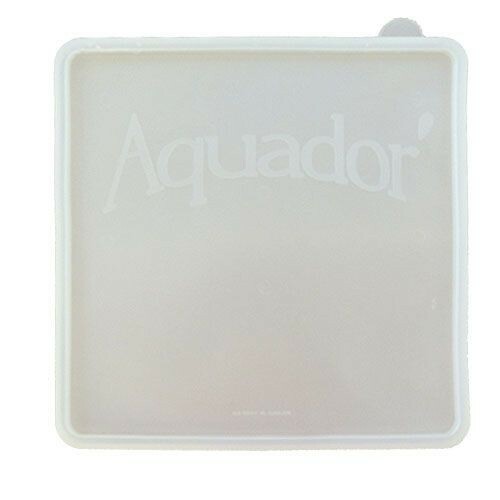 As a one of a kind company, Aquador strides to continue to offer unique products the world needs. 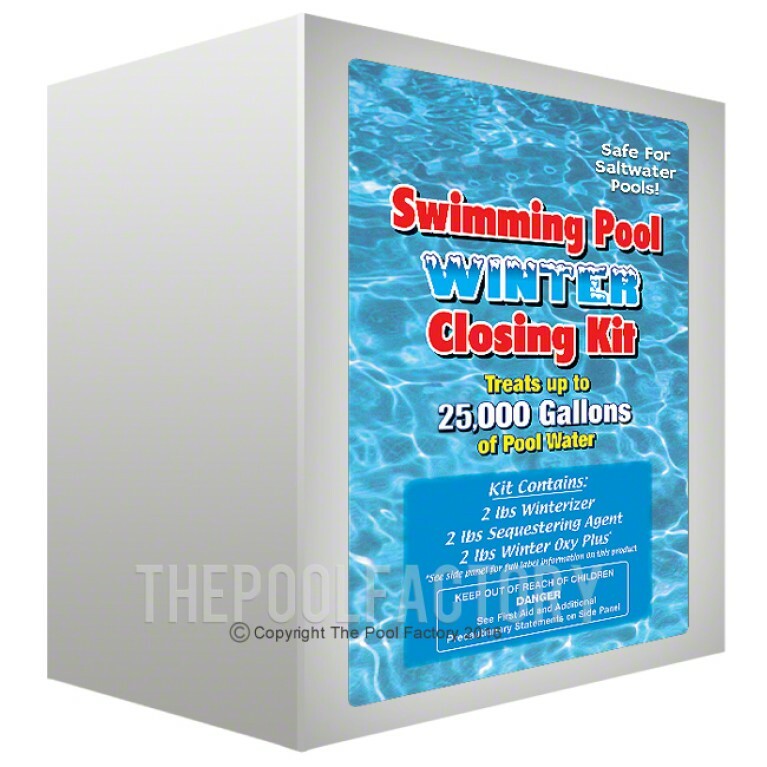 Whether you are winterizing your pool or repairing your pump or filter, Aquador is the product for you. Initially, there was only one Aquador model, the 1090, because of its popularity. 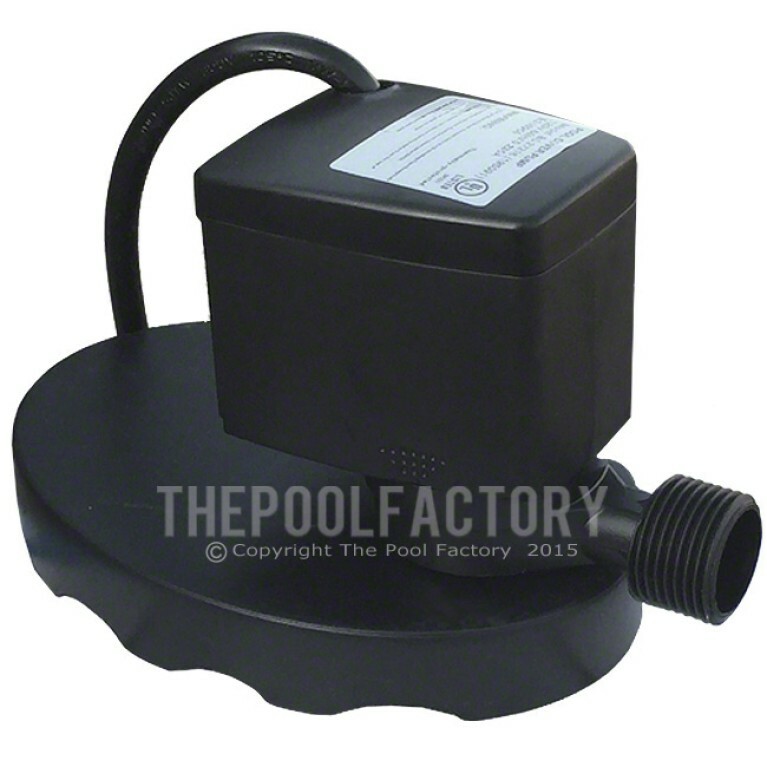 Today, there are eight different models and for every model we have full sets (lid and faceplate), along with replacement lids, faceplates and liner kits, which are all sold worldwide.